D.M. 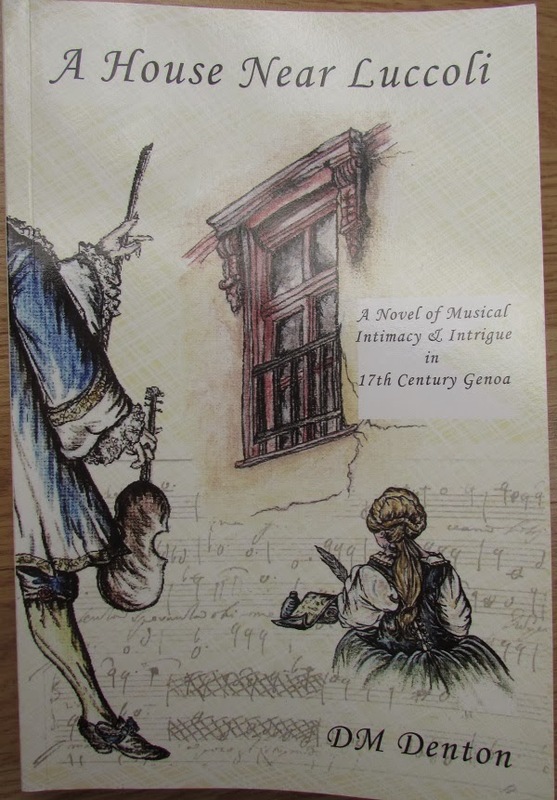 Denton is an artist, and 'A House Near Luccoli' is more musical composition than historical novel. Which befits her subject - the last years of lesser known Baroque Italian composer Alessandro Stradella as experienced by the protagonist 35-year-old 'spinster' Donatella. Donatella is an unlikely foil for the flamboyant Stradella. She expects no interaction with the new tenant, as he moves into the boarding house where she lives. She considers him beyond reach - as we might a movie star on the screen - there, but not to be touched. But with the encouragement of her aging Grandmother, once an accomplished singer, Donatella begins to come under the maestro's spell. It felt like a slow start to me, but before I was halfway through the book I found it hard to put down. And now that I'm finished I find myself going back to it. There is so much wealth here that I could read it again and find new paths and a fresh breeze.